Our office has created a new webpage on the evaluation and treatment of peritonsillar abscess. 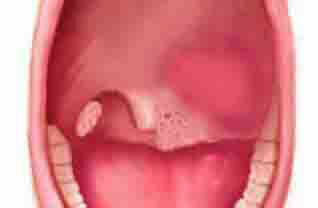 Peritonsillar abscess is when a pus collection develops behind the tonsil causing a severe sore throat and trouble swallowing. Read more on how this condition is treated here.